L.M. Montgomery’s Interior and Exterior Landscapes. Ed. Rosemary Ross Johnston. 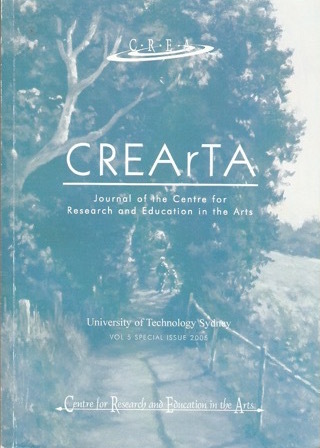 Special issue (vol.5) of CREArTA (Centre for Research and Education in the Arts, University of Technology, Sydney, Australia) and the LMMI, 2005. A collaboration between the LMMI and the Centre for Research and Education in the Arts, this collection of essays was inspired by the presentations given at the 6th Biennial International Conference in 2004.